Life is simple when you have an Electrolux microwave in your Dallas-Fort Worth home because you don’t even have to think about how the appliance works. Just press the button and voila! But if it’s not working properly, you will quickly realize how much you take your microwave for granted. Unless you’re an expert on Electrolux microwave repair, we would advise not undergoing any type of repairs yourself. It is not only incredibly dangerous, but there’s also a good chance you will regret the decision in more ways than one. With the high voltage that microwaves carry, there’s no sense risking your safety by trying to save a couple of dollars. If you try to fix your Electrolux microwave yourself, you could end up paying more for repairs in the long run or will need to buy a completely new appliance. 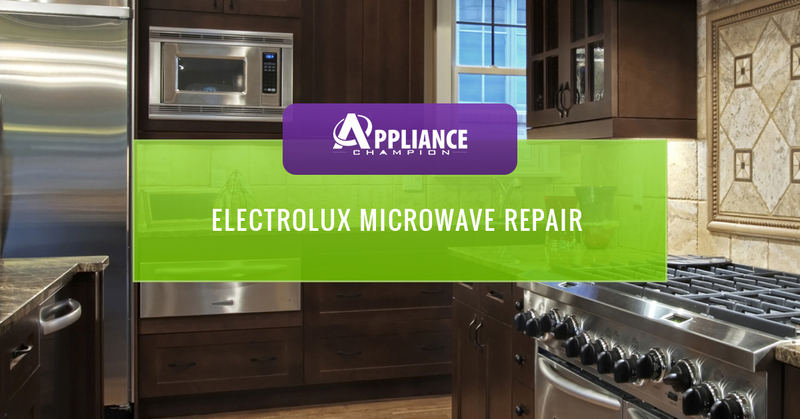 Save yourself some undue hassle and money, and don’t put your safety at risk, by reaching out to Appliance Champion, your local Electrolux microwave repair professional. There’s nothing more frustrating and inconvenient than not having your microwave to use when it’s time to eat. Before that becomes an issue, contact Appliance Champion to get your Electrolux microwave back up and running so you can have the convenience of heating up your food, fast. 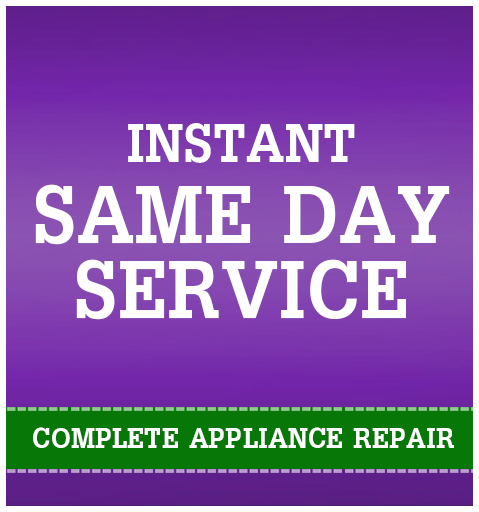 There is a lot that goes into being the Top Rated Local® appliance repair specialists for the Dallas-Fort Worth area. Not only is there a standard that we will not compromise, but we also pride ourselves in offering convenience to our customers. For these reasons and others noted above, as well as the number of clients we serve in the area, Appliance Champion is considered the “go-to” for all appliance repair issues. The area we serve includes Keller, Southlake, Grapevine, Colleyville, Bedford, North Richland Hills, Arlington, and Saginaw. 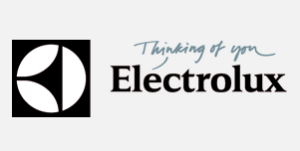 Contact our Electrolux microwave repair specialists with your questions and call us for an appointment today!